This month Dreams Resorts & Spas presents Hamburger Festival to its guests in the Riviera Maya region. The resorts will be serving 10 different mouthwatering hamburgers at a variety of restaurants on property. There is truly something for everyone’s taste buds! 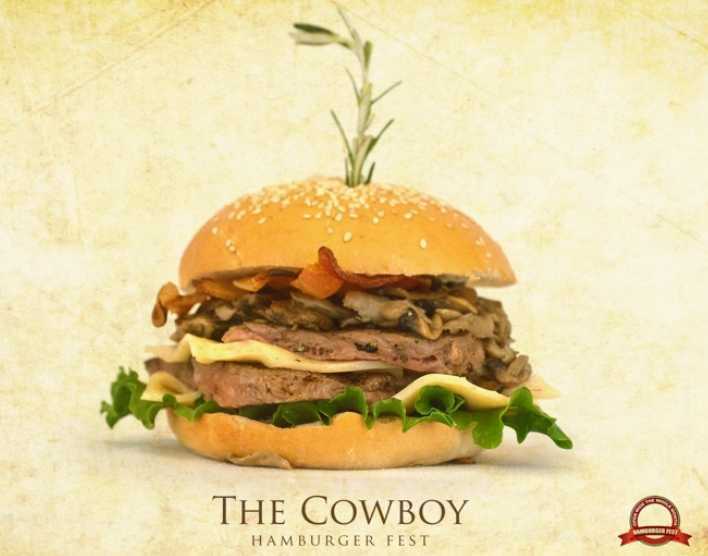 Hamburger Festival takes your ordinary burger and transforms it into a flavorful sandwich unlike no other. The menu features burgers with lots of flavor featuring a wide variety of cheeses including brie, Gouda, gorgonzola, mozzarella and more. These special hamburgers each have a fun name reminding you that this is not your boring burger with just lettuce, tomatoes and onions. 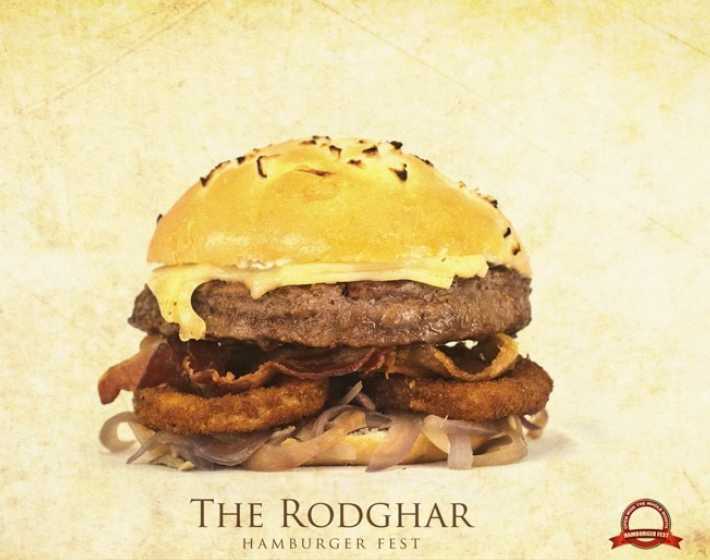 There is even a hamburger named after our resorts’ Entertainment Director, Rod Ghar! Below is a list of all of the options on the Hamburger Festival Menu. 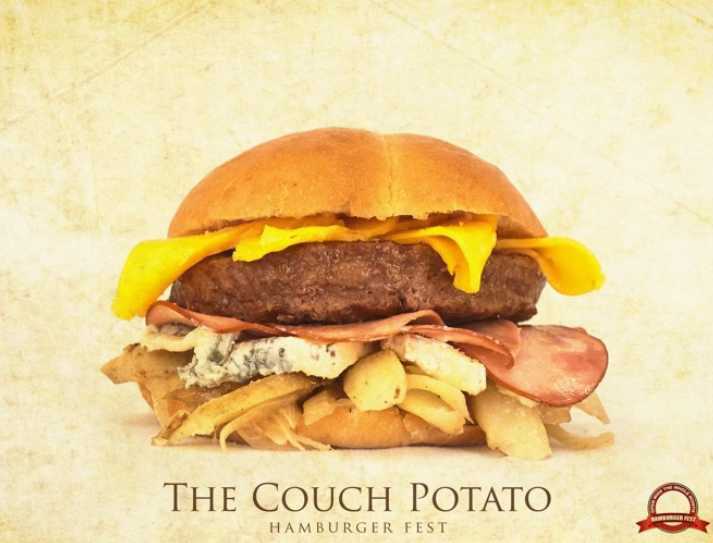 Hamburger Festival ends November 30th. Read the descriptions of each one to decide which one you want to sink your teeth into. Enjoy! This entry was posted in Dreams Cancun, Dreams Puerto Aventuras, Dreams Resorts & Spas, Dreams Riviera Cancun, Dreams Tulum and tagged Caribbean Mexico, Hamburger Festival, Mexico, Special menu. Bookmark the permalink. please extend this thru december!!! these look great!!! Can’t wait we’ll see you next week!! Well as far my choice goes I really like the villas which are built on classic theme and made up of natural building material which truly bound your soul with the nature.